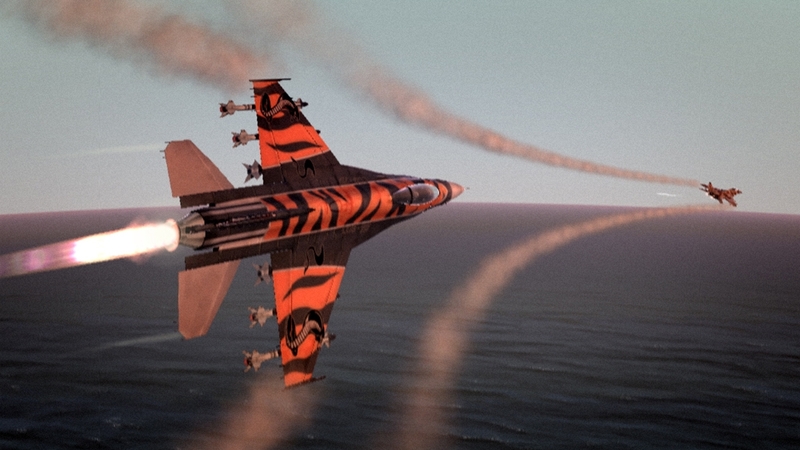 Top Gun: Hard Lock is aerial dog-fighting at jet speeds. 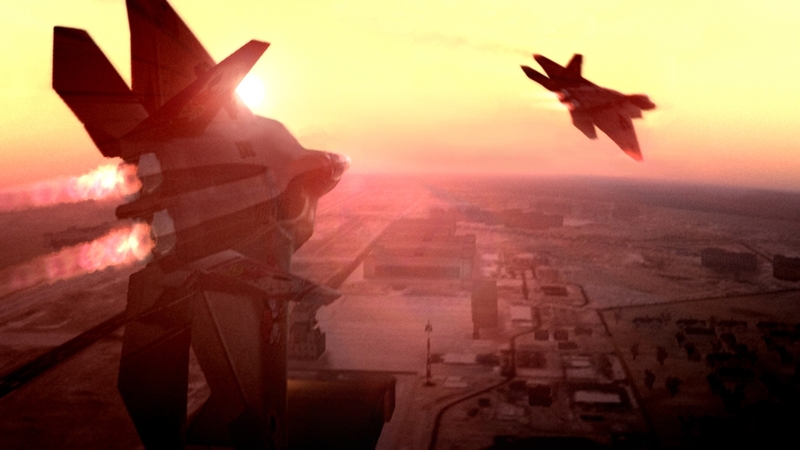 The game includes 12 playable planes, including the iconic F-14 Tomcat and F-22 Raptor. Pull of spectacular ACM’s in Hard Lock combat, pushing yourself higher than ever before. Engaging single player campaign with 15 death-defying missions and online multiplayer for up to 16 players. 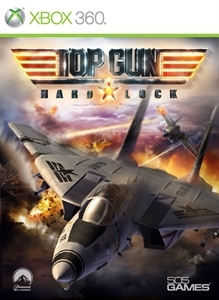 Lock onto the Rush with Top Gun: Hard Lock and shoot down your enemies one by one! 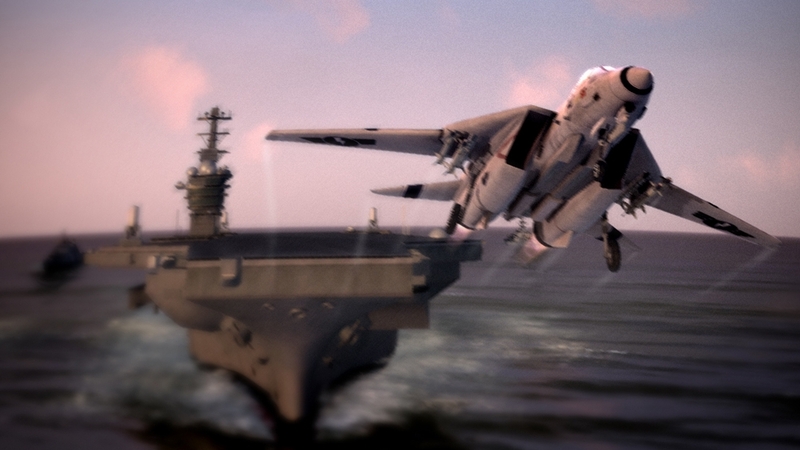 Take to the skies in your F14 to defend your fleet with some fancy flying. 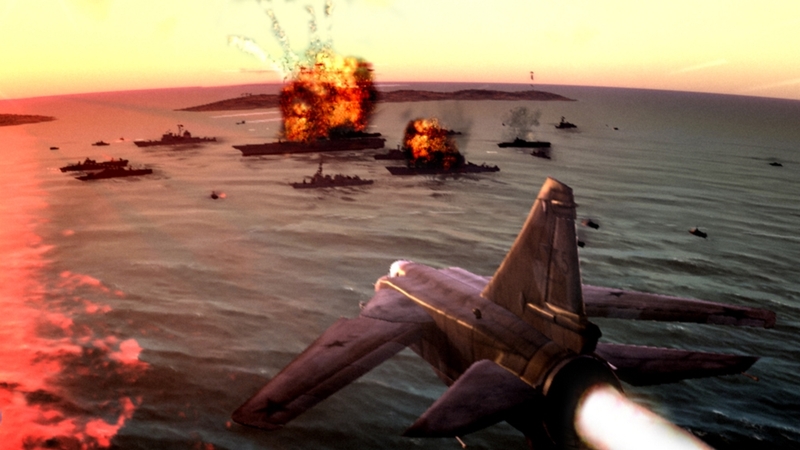 Take off and land on the air craft carrier and feel the burn as you break the sound barrier chasing MiGs at Mach II.